This summer was unexpectedly full of fun weekend trips. With my wrist still in sore shape and my tendency to hoard and overpack items, my packing style was in need of a lifestyle change after my first getaway. Being the optimistic packer that I am, I tend to bring everything with me in the hopes that I can get it done while I'm away. The reality is that nothing gets done, like absolutely nothing, besides disconnecting from the digital life and reconnecting with friends. Oh, and a few too many Mimosas but that's to be expected. After a few getaways, I realized I don't need to pack up my entire vanity and six different pairs of shoes for each trip. And it won't kill me if I forget one thing either. With those realizations, the space in my bag gradually increased as did the ease on my shoulders. However, there are a few things that have become my go-to essentials for every trip. After a few rounds of researching backpacks and reading every single review on Amazon, I bit the bullet and bought myself a Tumi convertible backpack (seen above). It's been such a game changer and has made traveling a breeze. There's a place for my laptop and a few well-placed pockets to keep my things organized and my mind sane. 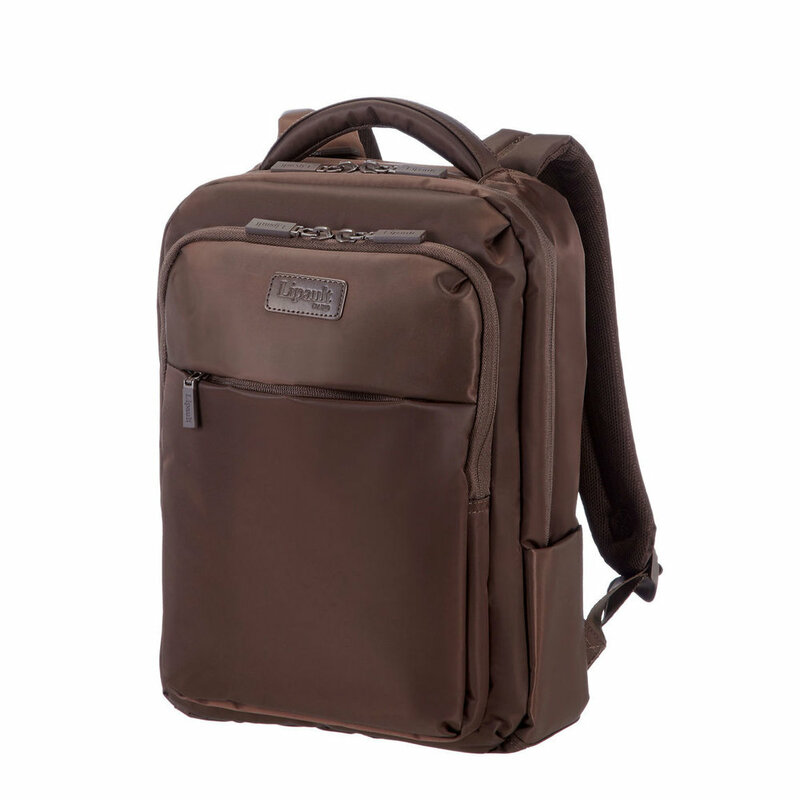 The versatility of this bag has made it my go-to for all things work and event related as well. If you're looking for something a little more budget-friendly, another great contender is the Lipault Plume Business Backpack (seen below). Airports... Can we all agree they're basically a breeding ground for bacteria? There are so many people passing through the terminals each day it's best to play it safe by washing our hands and using antibacterial. 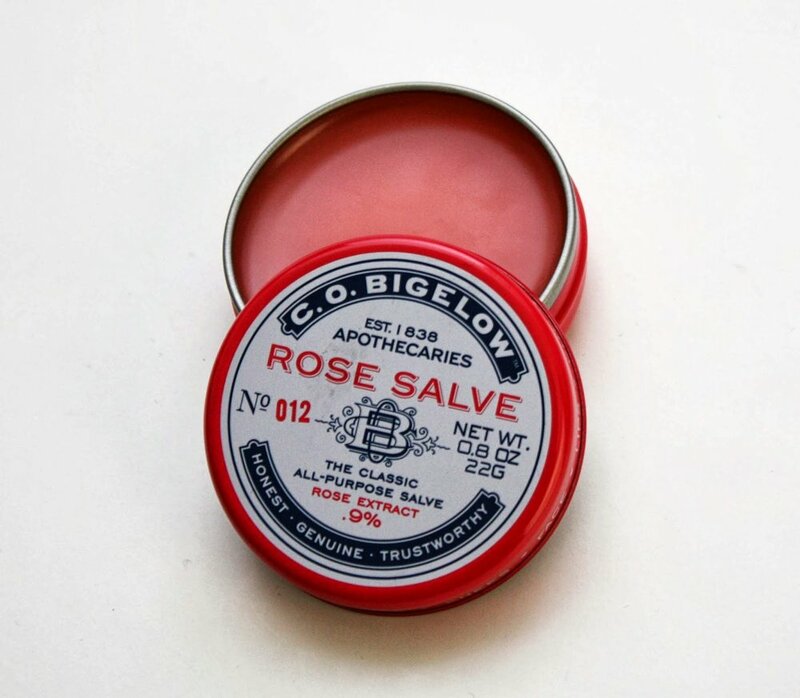 Another must-have, beauty salve. A few things in life can make me uncomfortable, one of them being dry, chapped skin. This is kind of unavoidable being high up in the air so it's best to pack a multipurpose beauty salve like this one. I honestly hate paying for water at airports - the prices are ridiculously high and there's nothing we can do besides pay for it. Well, it's time we disrupt the system and bring in our own reusable bottle since staying hydrated is crucial when flying. Dehydration hangovers are not fun when you only have a short amount of time away. I'm a huge fan of bobble's Insulate bottles. Their steel bottles keep water (or other liquids) hot or cold for up to 24 hours and won't sweat or leak. Also called my daily lifesavers. Traveling is stressful and not being able to tune it ALL out can really make or break a trip. The question is which pair should you go with? For your next trip, I highly recommend Bose's SoundSport Headphones. You can go wireless or wired, but both are amazing when it comes to noise canceling and high-quality sound. They're also easy to pack compared to the over-the-ear kind. I've used these at work, on runs, noisy airplanes and can't ever imagine using something else. Similar to the Katy Perry song, planes can leave you feeling hot and then cold. There's absolutely no winning when it comes to climate control when in-flight but you can be prepared. I tend to grab an oversized before each trip to act as my in-flight blanket or makeshift pillow. And if you're simply too hot, you can always take it off. 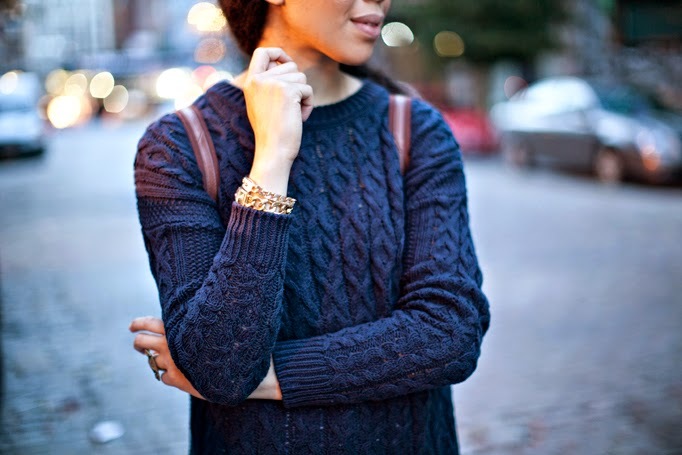 I linked to a few of my favorite ones priced under $50. Now, I'm turning the tables on you. What are you must-haves when it comes to your carry-on? After ten years, my sister and I finally headed out on our next adventure - Lebanon. I packed pretty light for two weeks, went without wifi, explored a city/country I never thought I'd travel to. I have to apologize for the lack of updating on my social channels when halfway around the world, but whenever I tried pulling out a camera - we were asked to put it away. I did manage to take some great snapchats (find me: thestyleboro), teach my sister the art of #ootds, and have her take a few great photos on my phone. 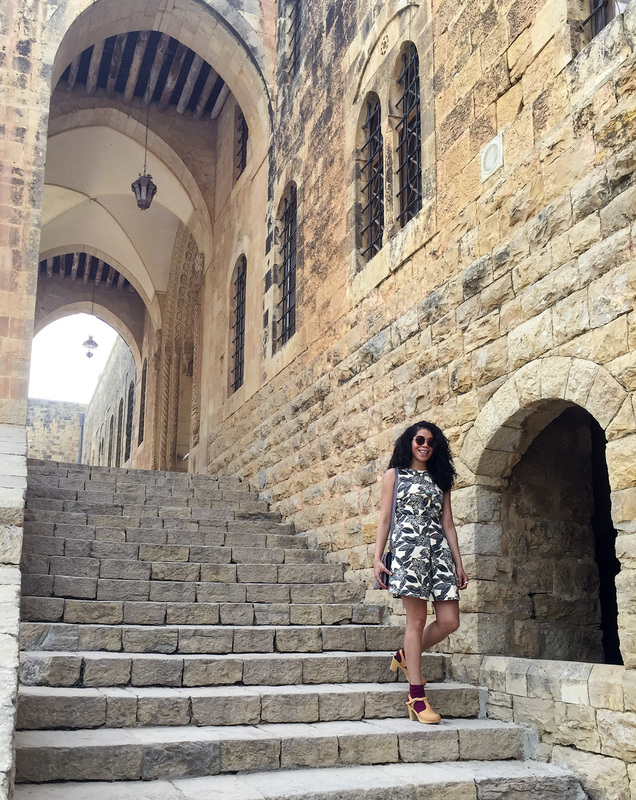 Our great hosts took us to Beït Ed Dîne in Mont-Liban to check out a palace built in 1788. AKA the perfect chance for my sister and I to have an impromptu photo shoot without looking scandalous. For our trip, I did some research on the climate and the nightclub scene (it is the party capital of the Middle East after all). 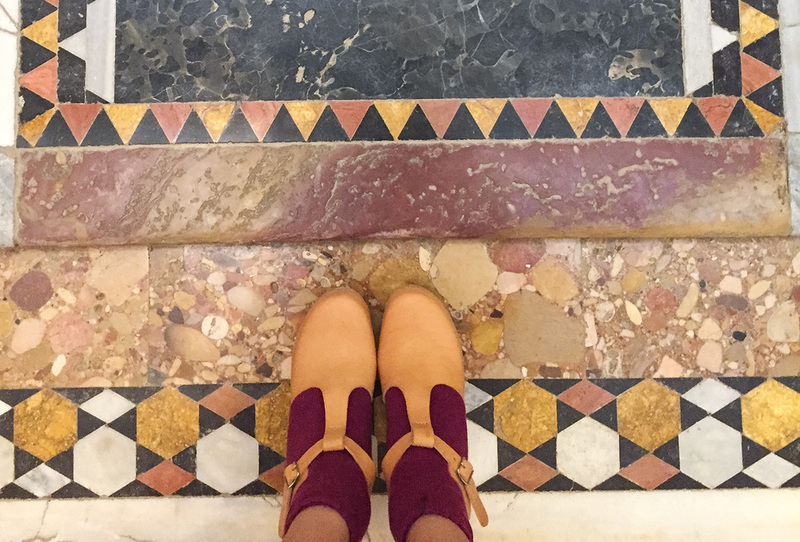 After checking our itinerary, I packed printed cotton dresses, a few slacks, breathable tops along, sneakers for our walking tours and my favorite go-with-anything Swedish Hasbeens. In case you were wondering, my sister tends to overpack so I just wore her things for our boozy nights out and went shopping in her suitcase for a dress to wear to the wedding. What I wasn't prepared for was the humidity that lingered after a sandstorm. Holy cow - I've never sweated so much within moments of stepping outside. There were so many places my sis and I wanted to scope out, but there wasn't enough time or we were dealt a bad hangover. 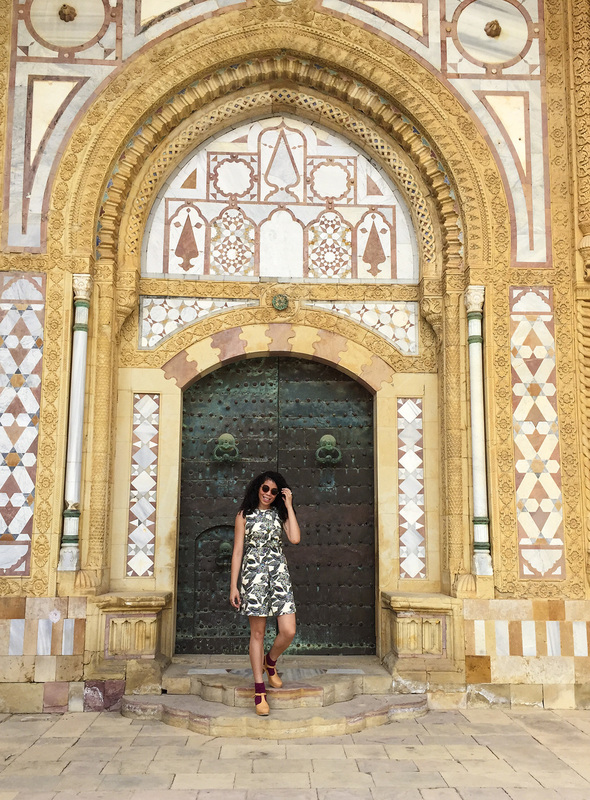 A few key takeaways from my experience: the people are incredibly nice, the food is delicious, the traffic is insane, Lebanese ladies are gorgeous, I can't hang when it comes to their nightlife, there is SO MUCH HISTORY everywhere you look. And if you're curious - I felt completely safe walking around with my sister and without. Lebanon, we will be back!